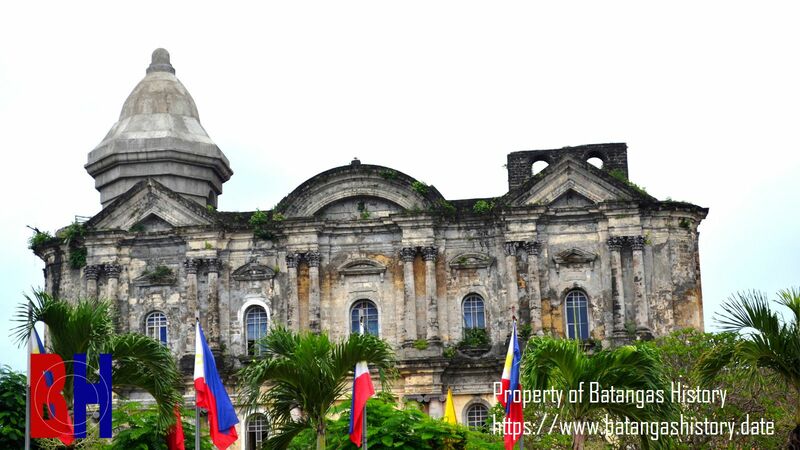 The San Martin de Tour Basilica in Taal, Batangas. Image from Batangas History. From the Henry Otley-Beyer Ethnographic Collection1, we are able to obtain colorful insights about Philippine culture early during the American colonial era. One paper from the collection, which is available online at the National Library of the Philippines Digital Collections, enumerates a fascinating array of superstitious beliefs among the people of Batangas, in particular those who lived in the town of Taal around 1925. The paper, entitled “Folklore and Beliefs from Taal2,” was written by one Celestina Mandanas, presumably from Taal. While the paper also includes short folkloric stories told in Batangas at the time, in this paper we shall devote ourselves exclusively to the superstitious beliefs that the author enumerated. The beliefs are cited verbatim from the source document, edited for grammar and form here and there as well as annotated where necessary. ○ If a person rests his hands on his head, when he dies, he will feel that the earth above him is heavy. ○ When one plants corn when one is hungry, the corn will be poor. ○ One must not look up when one plants banana because it will be very tall when it grows. ○ To cry early in the morning is a sign that one will get good news later in the day. ○ To allow a child to sleep late in the afternoon will make the child cry at night. ○ When one cuts his or her finger during a full moon, the will bleed more. This is also true when the accident happens during the high tide. ○ When a dog howls pitiably in the night, it is believed that some evil spirits are with that animal. ○ When chickens get up early and come down late from their roosts, it is believed that the year to come will be a year of plenty; but if they get up late and come down early, it will be a year of famine. ○ If the coffin of a dead person is too wide and long, it is believed that somebody will follow and die soon. ○ When a dead person is not stiff, somebody else will die soon. ○ When a dog scratches the ground outside a house, somebody living in the house will die soon. ○ A person who throws money out the window will become poor. 1 The Henry Otley-Beyer Ethnographic Collection is a collection of Anthropology papers submitted by students during the American colonial era in the Philippines and are available online at the National Library of the Philippines Digital Collections. 2 “Folklore and Beliefs of Taal,” by Celestina Mandanas, part of the Henry Otley-Beyer Ethnographic Collection, online at the National Library of the Philippines Digital Collections. 3 “Lunacy and the Full Moon,” by Hal Arkowitz, published 2009, online at the Scientific American. 4 “Naps,” published 2016, online at Kids-Health.